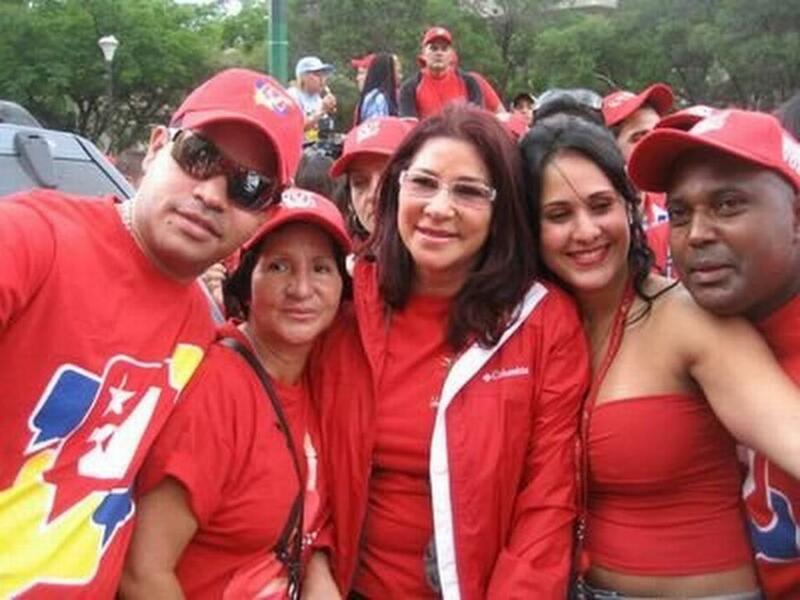 Alleged Venezuelan drug-trafficker Yazenky Lamas (left) with Venezuelan First Lady Cilia Flores (center, in glasses) and Venezuelan friends before Lamas' arrest in Colombia last year. The news got worse for Venezuela’s military late last month when Colombia extradited Yazenky Lamas to the U.S. Lamas is allegedly a top Venezuelan drug-trafficking airplane pilot – and he may offer devastating evidence against some of Venezuela’s top military and political leaders. 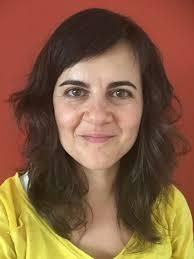 Deborah Bonello is a senior investigator at InSight Crime, a non-profit investigative group founded in Colombia that monitors organized crime in the Americas. 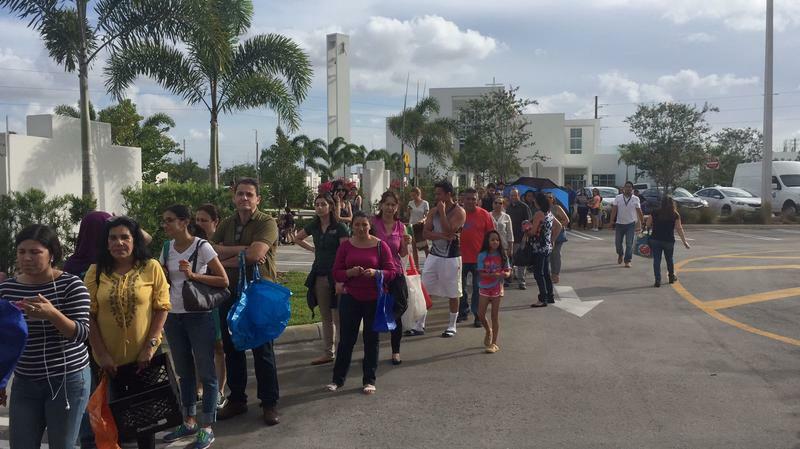 Bonello leads its Venezuela program, and she spoke with WLRN’s Tim Padgett from Mexico City about the Lamas extradition and Venezuela’s spiraling crisis. 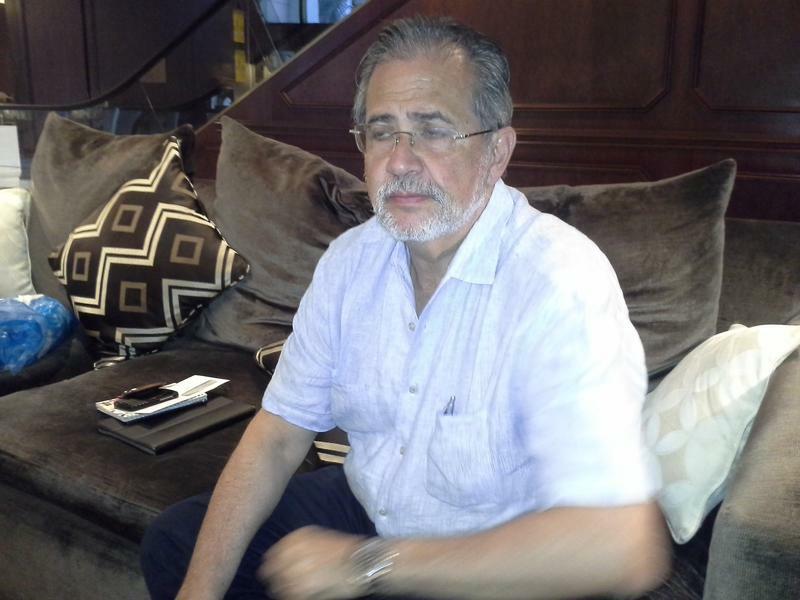 WLRN: Why is Yazenky Lamas such a major drug-trafficking figure? Police say for years he ferried cocaine from Venezuela to one of the Caribbean to the other. Who is this guy? Bonello: Lamas is a former army captain. 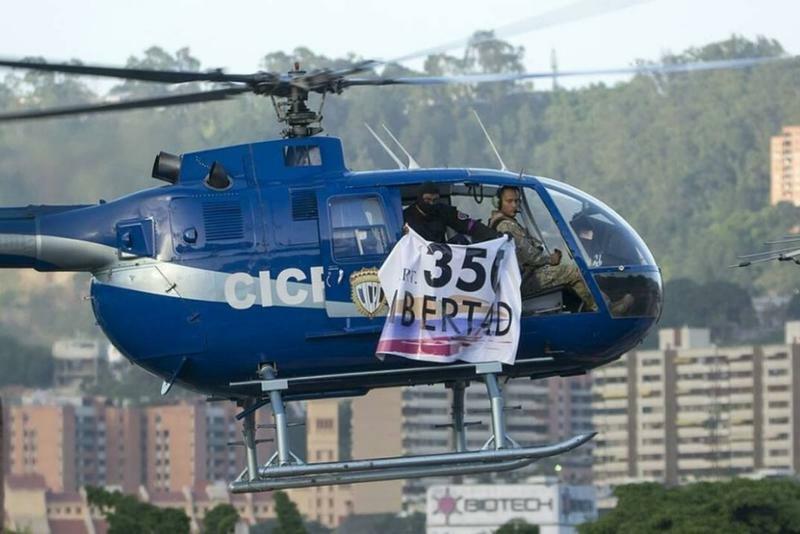 But interestingly, he was also the personal pilot of Venezuelan First Lady Cilia Flores, President Maduro’s wife. As you know, her nephews were recently convicted in the U.S. for conspiring to traffic cocaine. And Lamas, who was very much involved in the day-to-day logistics of drug trafficking, will be in possession of a huge amount of knowledge in terms of the chains of command and how drugs were moved across the Colombian border and through Venezuela and then on to the Caribbean. Investigators already call the Venezuelan military’s drug-trafficking apparatus “The Cartel of the Suns,” or Cartel de los Soles in Spanish. So why should Venezuelan military and government leaders be so concerned about what Lamas may tell U.S. authorities? Before it used to be the military would turn a blind eye to Colombian capos moving drugs through Venezuela. They would safeguard the shipments for payment. That role has shifted from facilitator to participator. So some of the huge cases: 2013, the 1.3 tons of cocaine found on an Air France plane that had flown from the Caracas international airport to Paris. The Venezuelan National Guard’s fingerprints were all over it. So Lamas holds the key. He was privy to some of the highest realms of power when he was there. He’s in a much better position to talk about the kind of collusion and corruption that allowed this drug-trafficking chain to take place. You may remember the case of Walid Makled, who was arguably the most powerful civilian drug trafficker in Venezuela. He was arrested in 2010 in Colombia. He said his best contacts were military generals. But he was extradited to Venezuela instead of the U.S. – and he’s now sitting in a Venezuelan jail with all those details and secrets. But Lamas is getting sent to the U.S. And arguably he is in possession of the same kind of information. And could some of it involve former National Guard commander and National Assembly presiden Diosdado Cabello – a Venezuelan leader who is arguably as powerful if not more than President Maduro himself? There’s been a whole string of Venezuelans arrested and indicted in the U.S. on drug charges who are providing the U.S. with information, and Cabello’s name has come up in a lot of key cases. But there are still officially no sanctions or indictments that connect him to drug trafficking. So U.S. officials are looking for something that’s really going to stick – because that would be huge – and yes, Lamas may offer it. Earlier this year the U.S. accused Venezuelan Vice President Tareck El Aissami of aiding drug traffickers – and we’ve since seen the Maduro regime become more dictatorial. Is there a risk here that as the U.S. drug charges reach even higher, the regime will retaliate with more repression against Venezuelans? Absolutely. I mean, we see the socialist regime getting more repressive every day. The deaths of protesters is increasing; state forces are increasingly responsible for those deaths. There’s the attorney general [Luisa Ortega] who went rogue a few months ago and started criticizing the government. They’re finding a way to get rid of her. 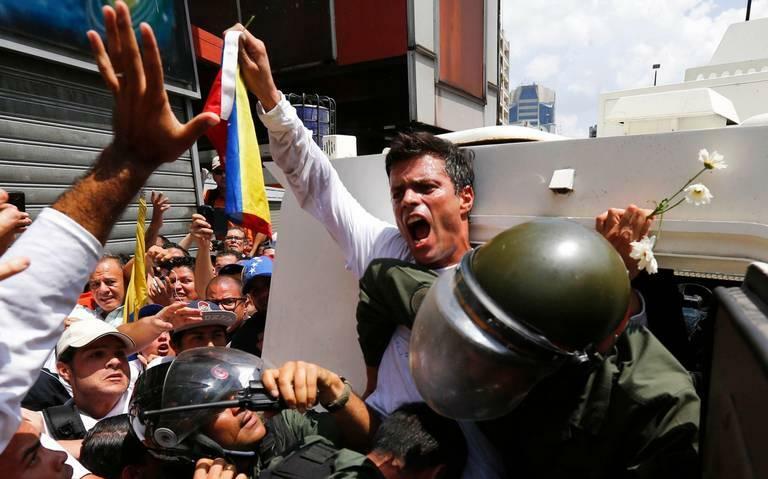 But we’re also hearing reports of increasing dissent within the military – and that the Venezuelan opposition is offering military leaders a sort of amnesty if they allow regime change. Is that a possible way out? That’s a possibility. But if and when and how it’s going to happen is the million-dollar question. Dear Venezuelan Revolution: It's Not Just The Economy, Stupid. It's The Corruption. Back in January, a Venezuelan security chief arrived in Washington, D.C. But he hadn’t come to rant at U.S. officials. He was there to sing to them. He had details about the allegedly epic ties between his country’s ruling socialist revolution and South American drug traffickers.